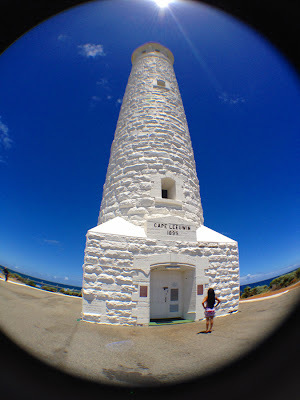 Just down the road from where we are staying in Augusta is Cape Leeuwin Lighthouse which is the tallest lighthouse on the Australian mainland and third highest in Australia overall. 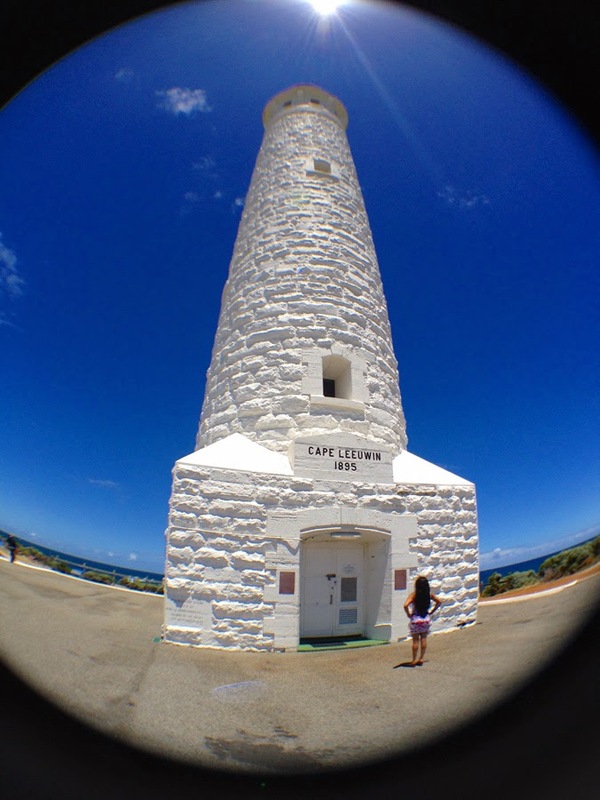 Cape Leeuwin is situated where the Indian Ocean meets the Southern Ocean on the very South West corner of Australia. Known for it's treacherous reefs, rocks and weather Cape Leeuwin is regarded as one of the most dangerous coastlines in the world. 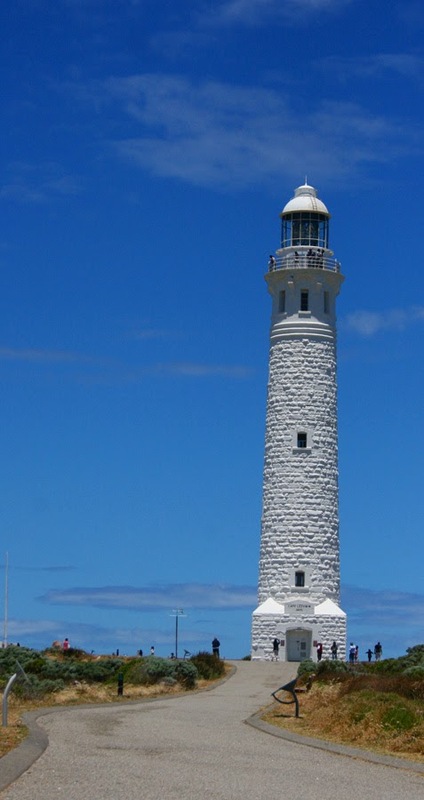 The Cape Leeuwin Lighthouse was built in 1895 to safely guide ships travelling to Australia's eastern ports. The lighthouse still guards one of the worlds busiest and most important shipping lanes and remains an important historical and meteorological weather station. I just bought a new fish eye lens for my iPhone and had to try it out. I think this lens will get used a lot. 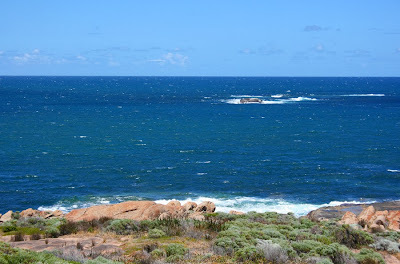 Nearby the Old Waterwheel, a wooden water wheel that once supplied water to the lighthouse from a fresh water spring in the Leeuwin-Naturaliste Ridge. 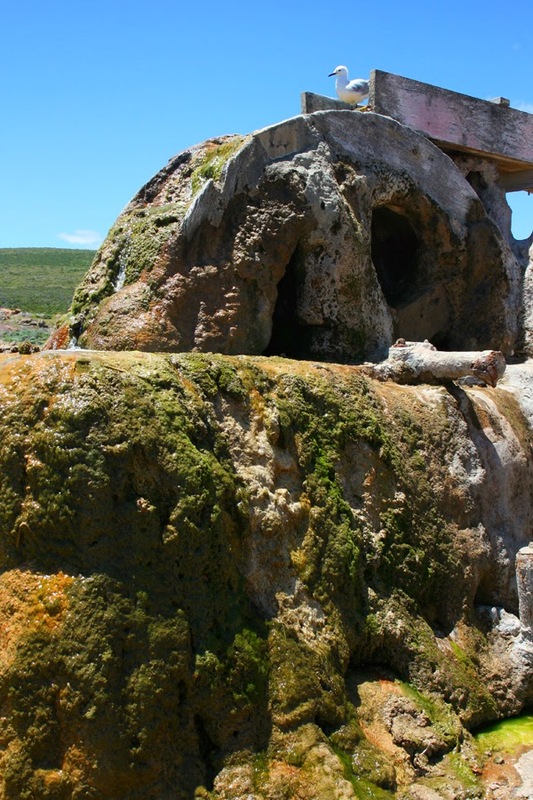 The water wheel has now calcified from the lime in the water, and although the wheel no longer turns, water still trickles over the structure, as fresh as the day the water wheel was first erected. 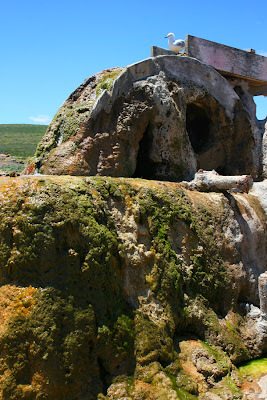 of fresh water that still trickles down the calcified wheel.